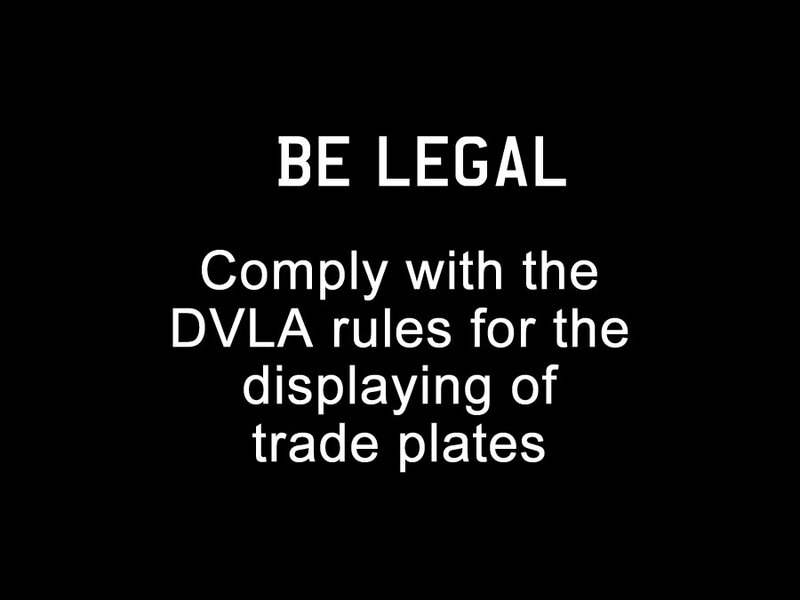 Are you fitting your trade plates in compliance with DVLA regulations? 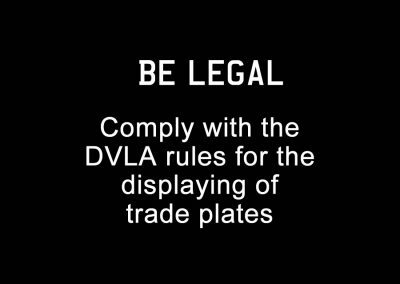 of how to affix trade plates to a vehicle simply, efficiently and legally? 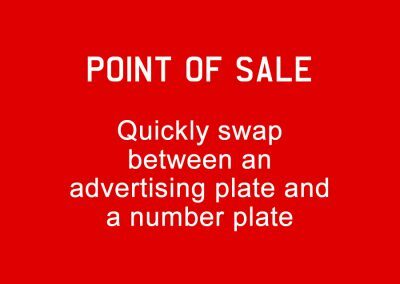 Step 1 – Fit the backing plates behind the number plates as part of your standard preparation before putting a car on your forecourt. 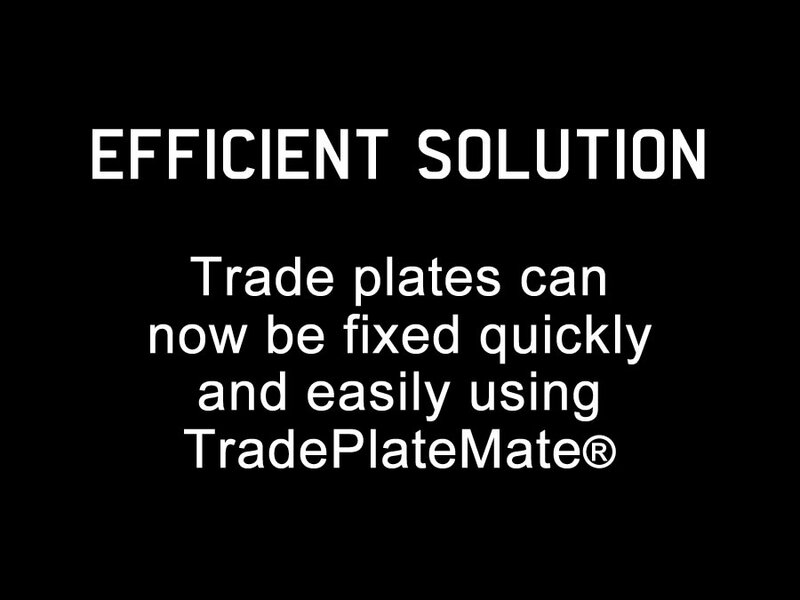 Step 2 – Fix on the trade plates each time you take the car on the road and then remove afterwards. 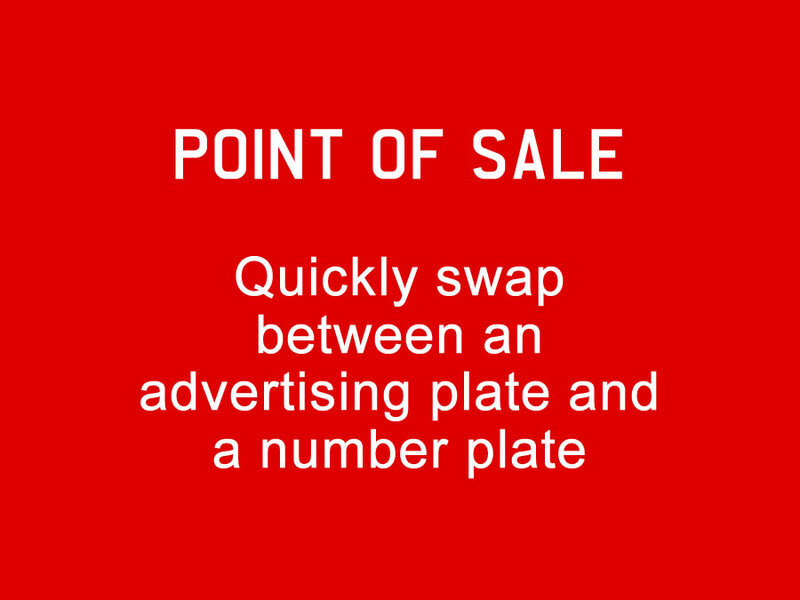 Step 3 – When the car is sold, remove the backing plates as part of the Pre-Delivery Inspection, for reuse on the next car. 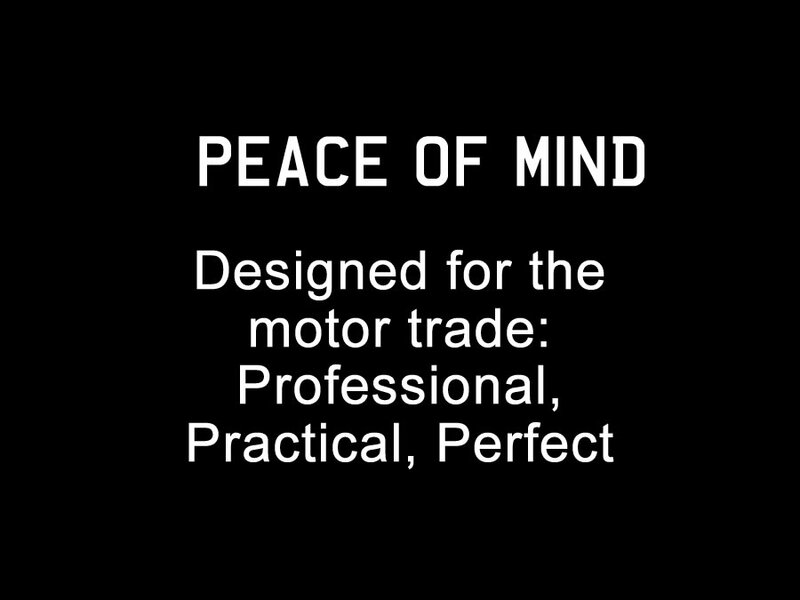 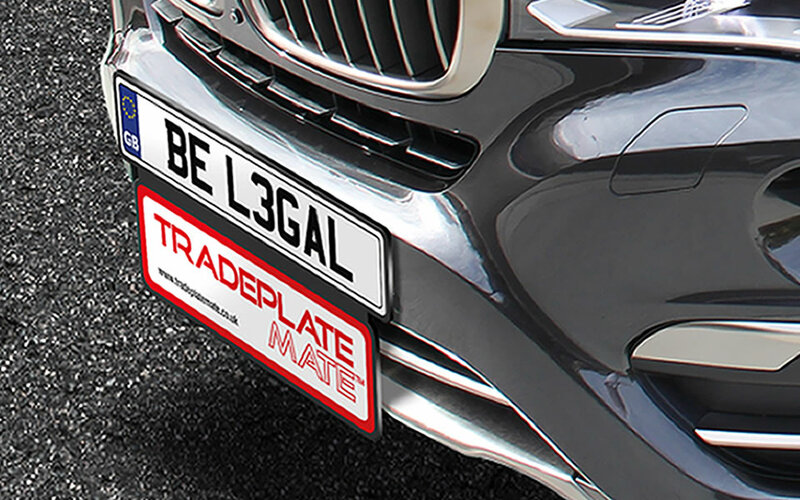 TradePlateMate® has developed an innovative solution that enables a trade plate to be affixed to vehicles quickly and easily whilst still displaying the number plate. 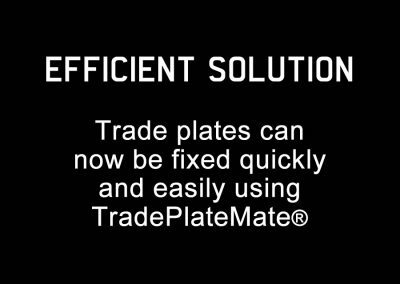 Why not order our trial kit and try TradePlateMate® for yourself? 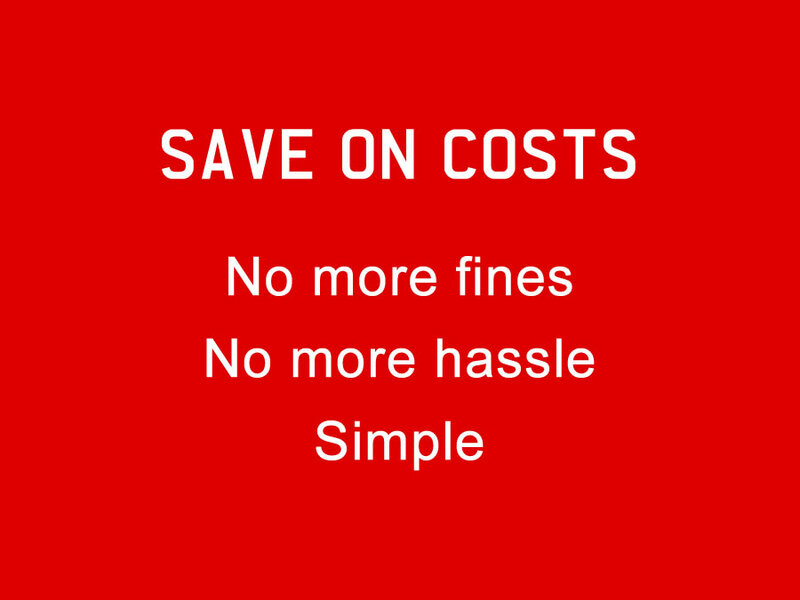 If you’re not completely satisfied with our solution, simply return the kit for a refund (see Terms and Conditions). 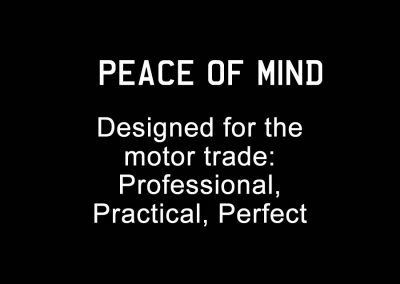 If you would like any further information before ordering, please ask a question using the form below. 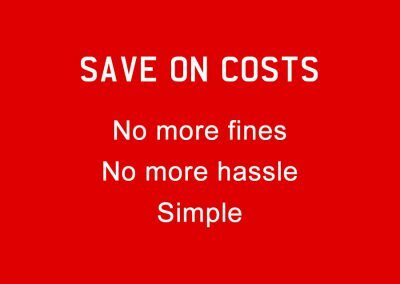 The more you buy, the better the deal.